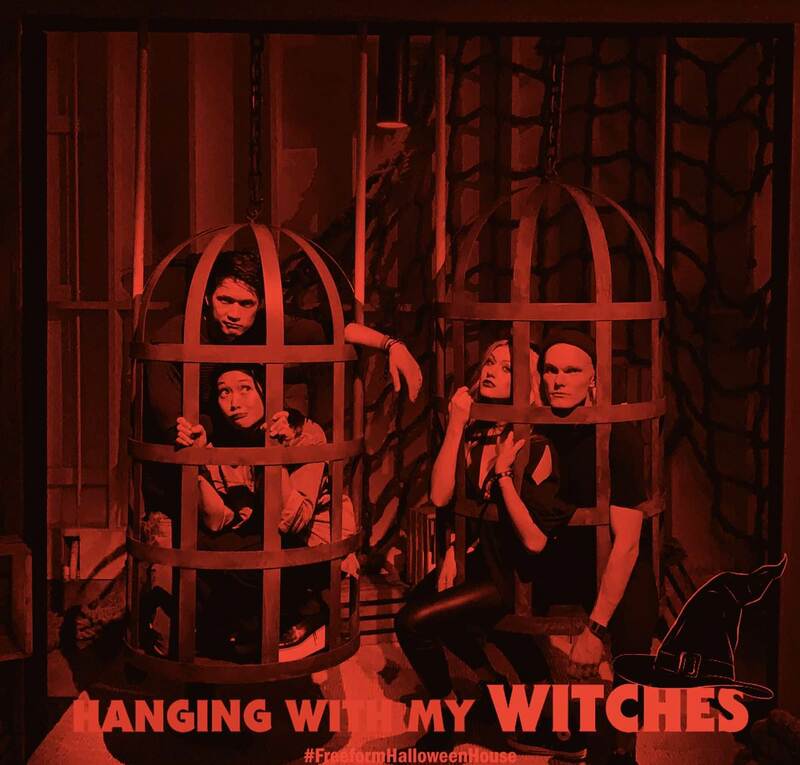 Kat, Harry, Luke and Shelby attended Freeform's Halloween House event. Here is coverage of the event including photos and videos. Hope this gets you all in the spirit! Enjoy!